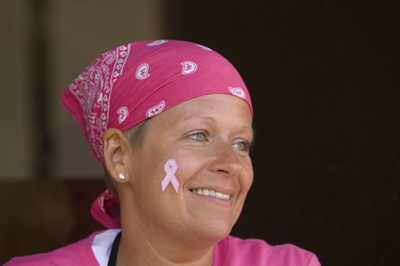 You’ll find an incredible community of survivors and co-survivors at the Susan G. Komen cincinnati Race for the Cure®. Survivors and co-survivors gather to celebrate and support one another in an atmosphere of genuine camaraderie. It is their inspiring spirit that energizes us to continue the fight to end breast cancer forever. All breast cancer survivors (who choose to indicate as such at the time of registration) will receive a special pink Race bib as well as a pink Race T-shirt.